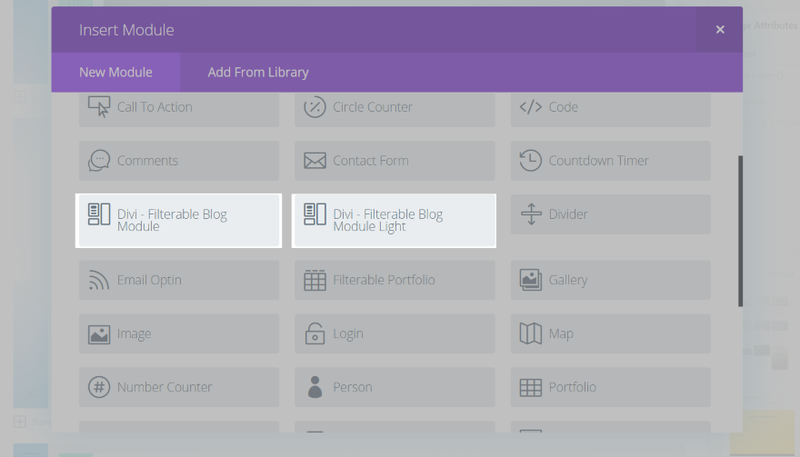 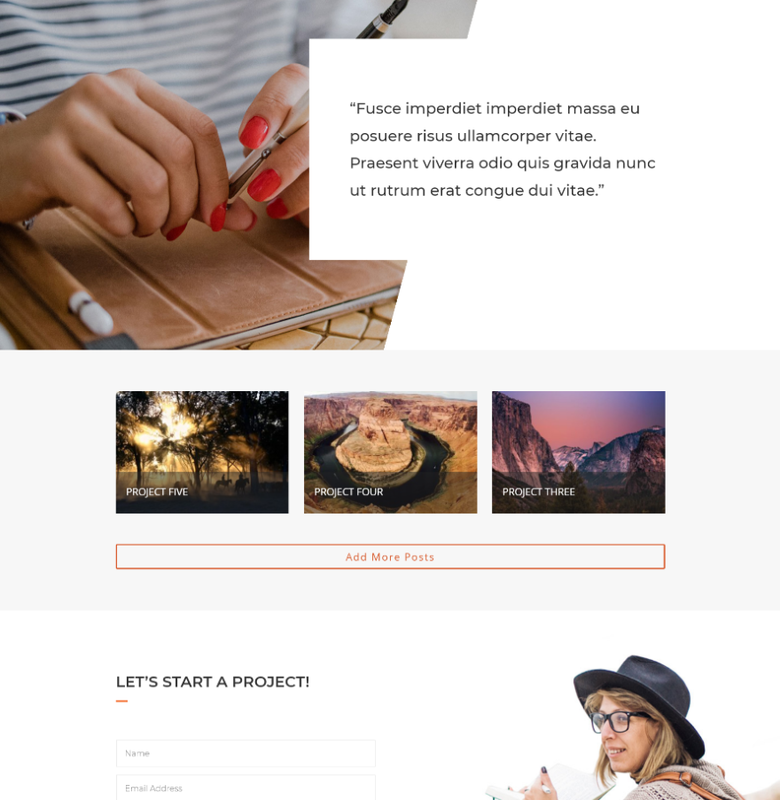 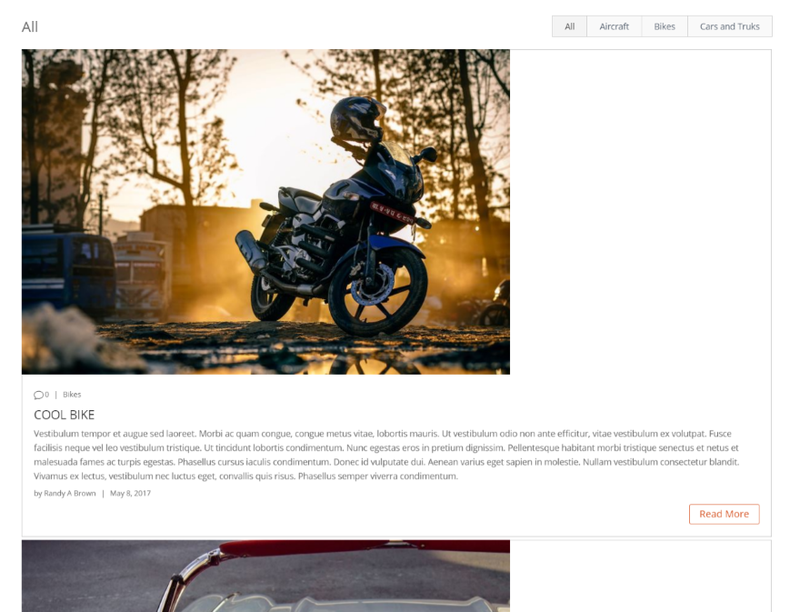 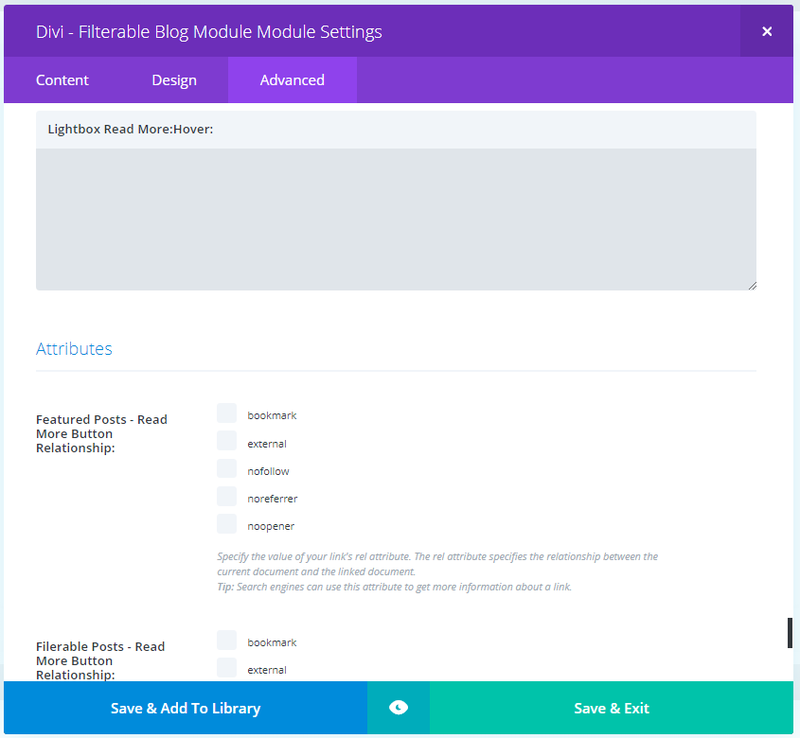 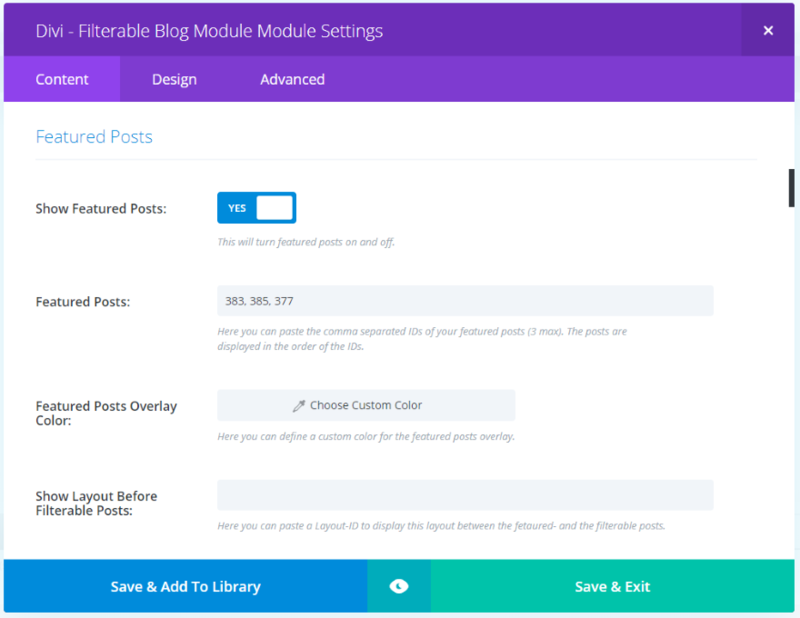 Divi – Filterable Blog Module can be used for blogs, search, author, category, tags, and even WooCommerce archives. 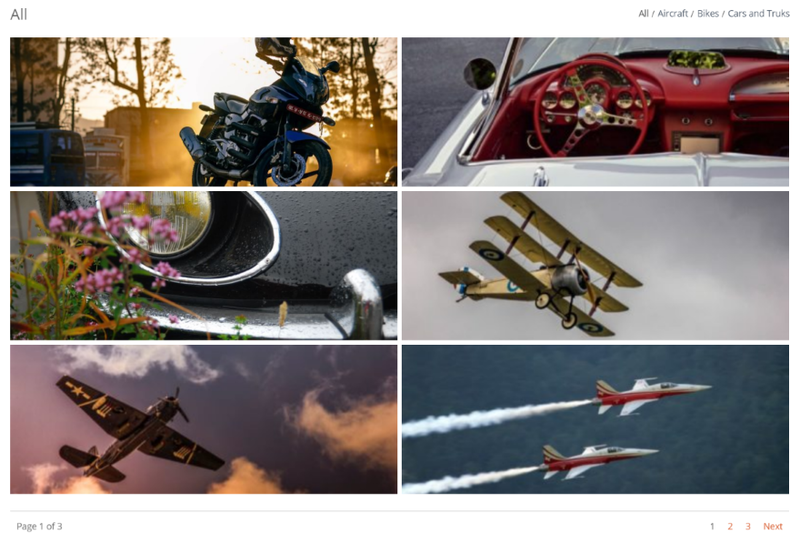 As the name suggests, it adds a filter so your readers can see the categories or tags they’re interested in. 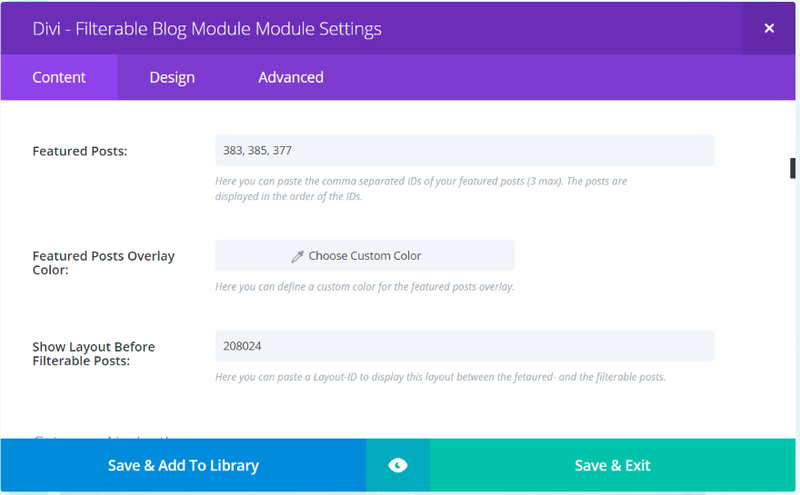 The module also includes an AJAX “Add More” button so your readers can see more posts. 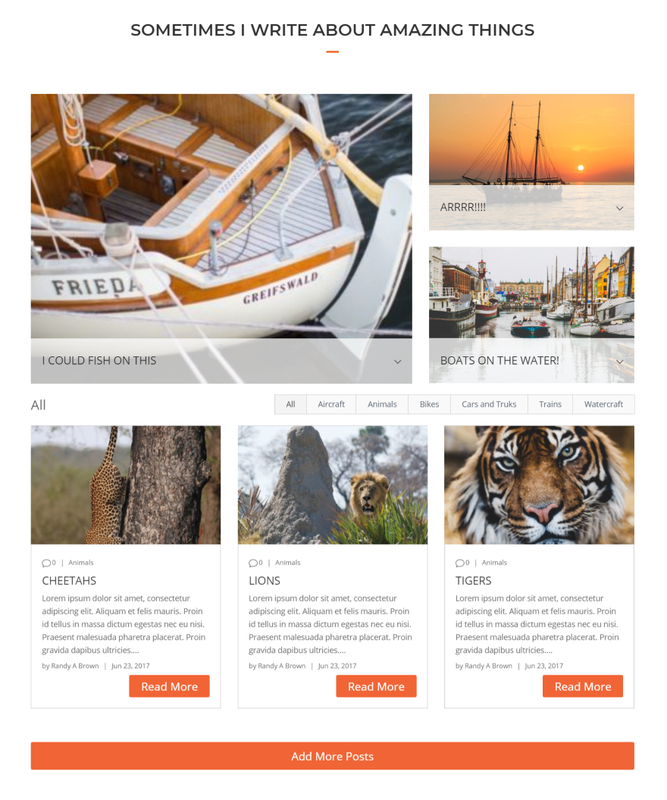 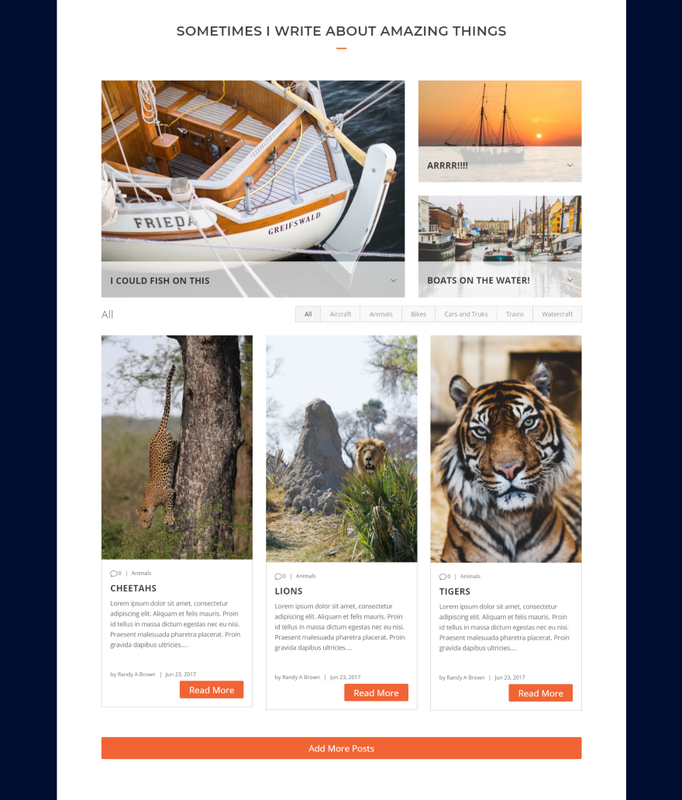 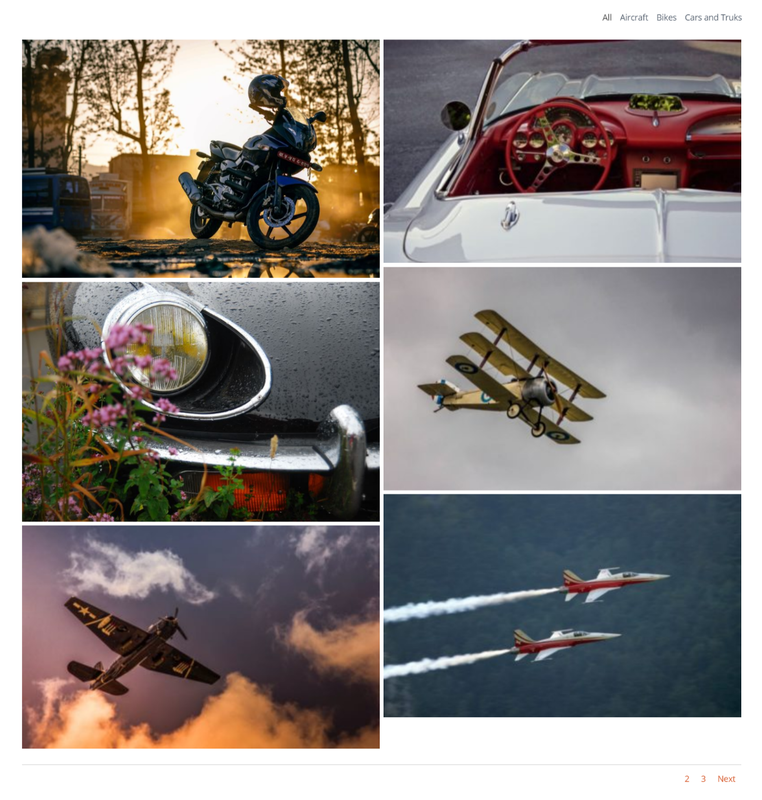 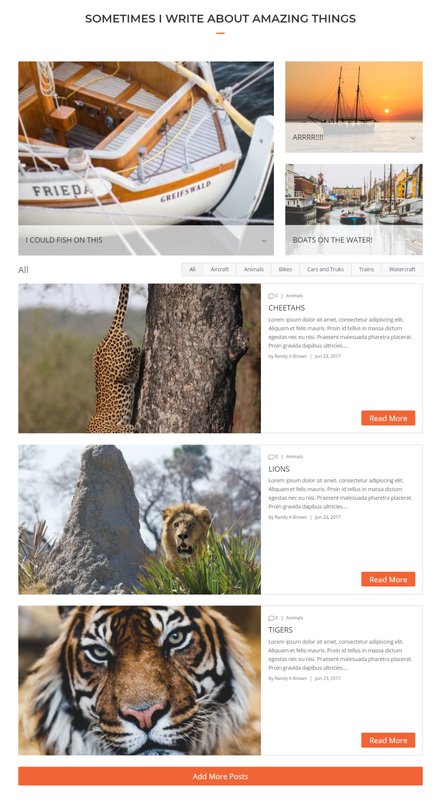 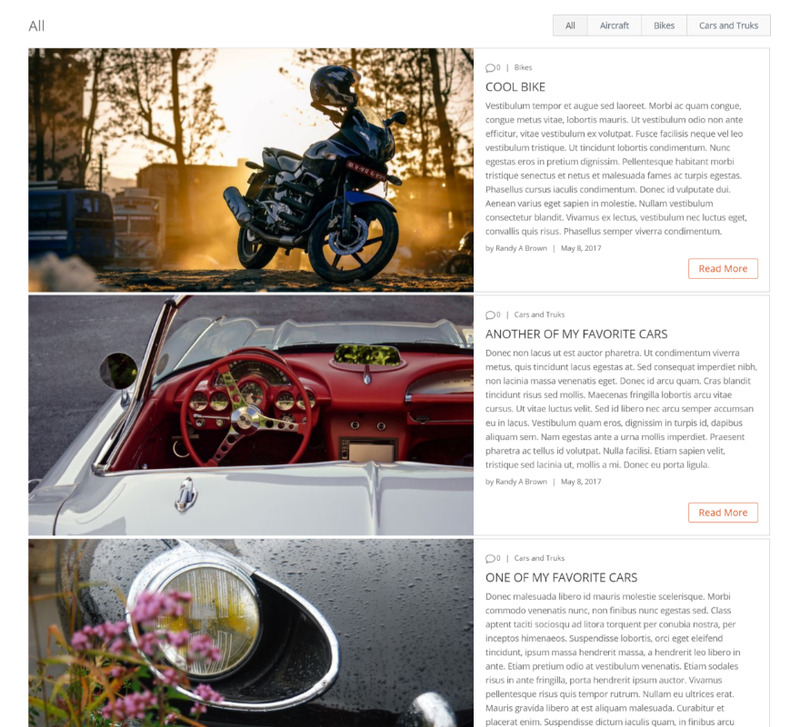 One of the most interesting features creates a magazine layout using featured posts. 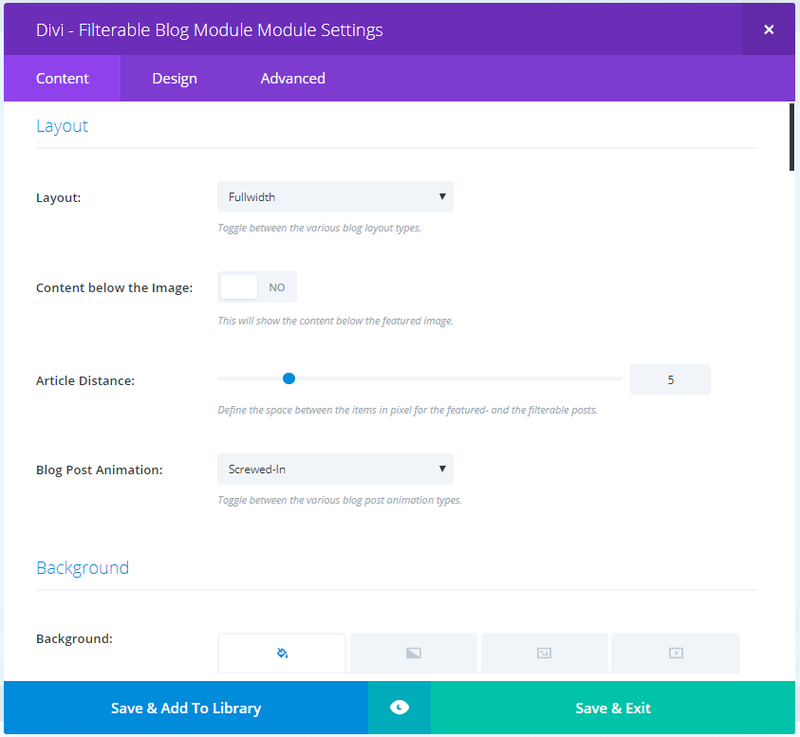 The plugin can be installed on unlimited websites for you and your clients. 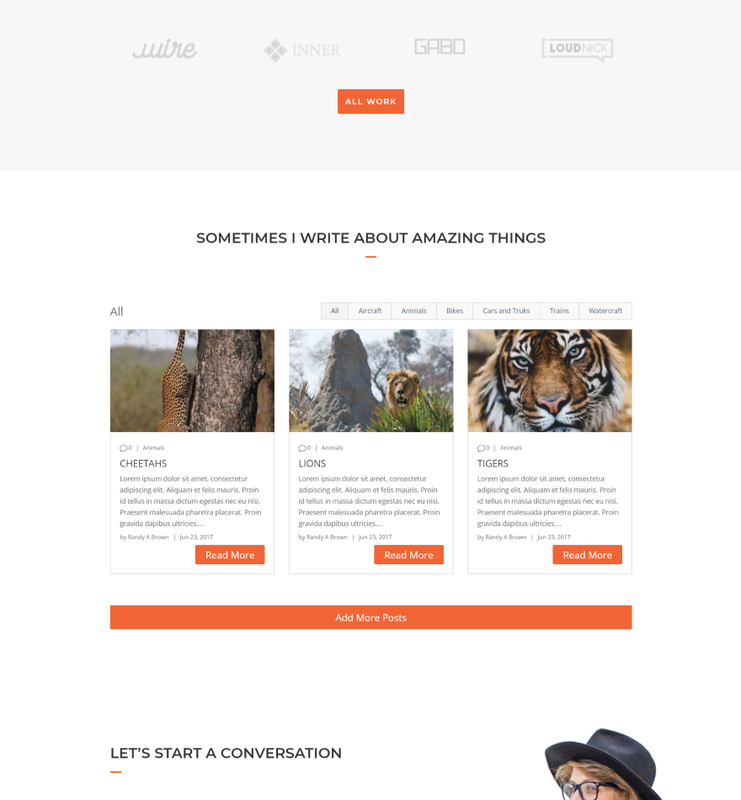 Documentation includes video tutorials, a blog article. 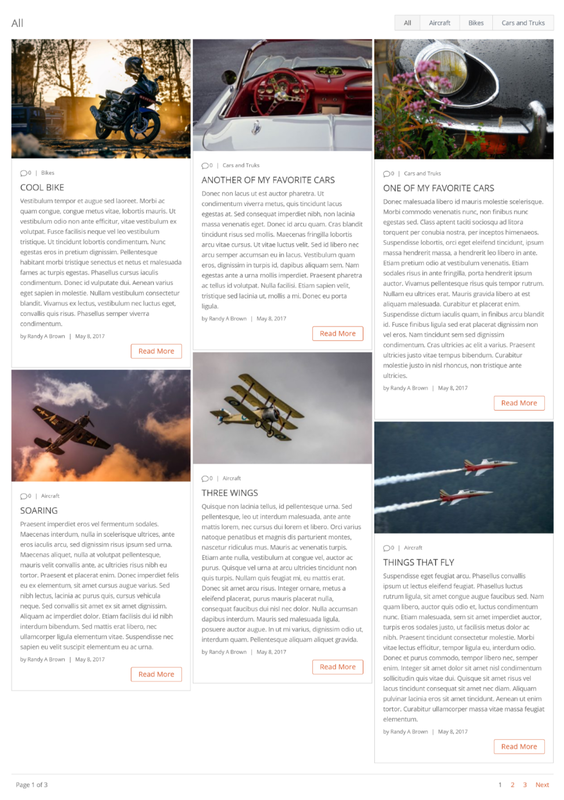 See the developer’s website for purchase information. 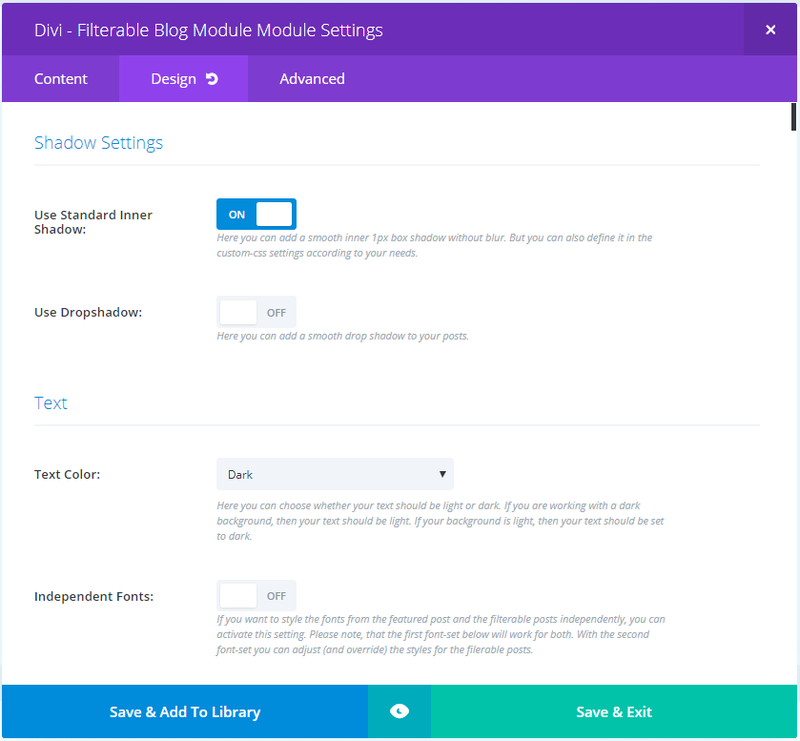 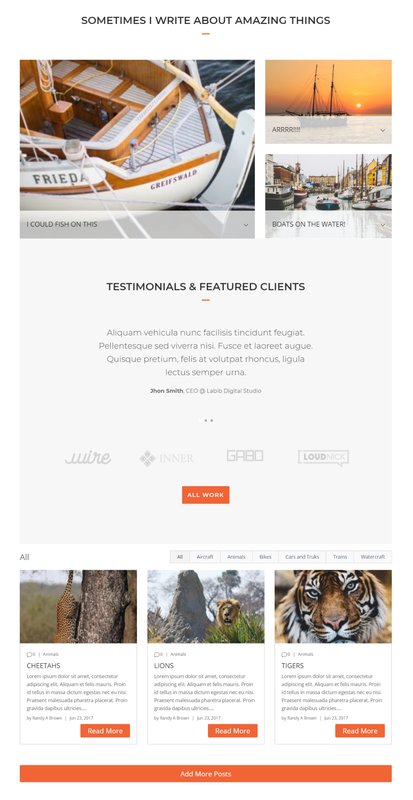 Quick question: will this plugin work with the styling features of Divi 100 Article Card (https://www.elegantthemes.com/blog/divi … d-new-look)?